First – let’s determine your ability to withstand pain and pressure. 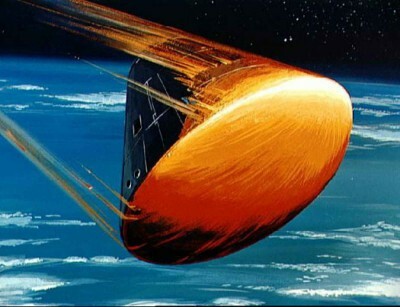 The type of pain and pressure associated with being hurled into space at 2000 miles per hour in a tin can, reminiscent of the scene in the film Apollo 13 when Tom Hanks and his crew are about to burn up during re-entry into Earth’s atmosphere. Second – let’s see how well you handle 10 people asking you 1000 questions while juggling 10,000 purchase orders containing information about monies you or your team have spent, with or without your approval, subtracting from the ever shrinking bottom line that you are responsible for. Reminds me of Dan Akyrod and Eddie Murphy on the trading floor as the bottom drops out of the orange market in Trading Places.